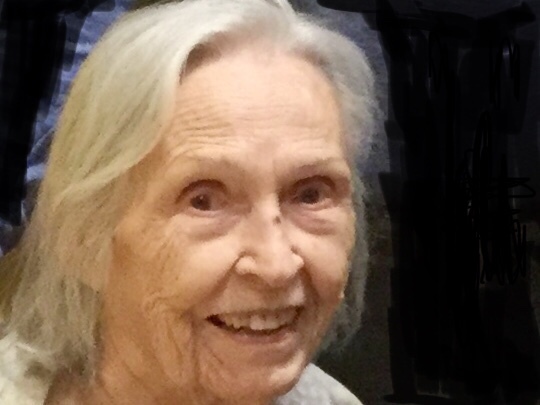 Christine Zulick Sheperd, 93, passed away on April 5, 2019 in Mesa, Arizona. Christine was born in Bluefield, West Virginia on January 19, 1926, the youngest of ten children of Michael and Pearl Zulick. She graduated high school after moving to Gary, Indiana, met and married John Sheperd in 1951. They were together until his death in 2017. They lived over the years in Minnesota, New York, Mississippi, South Carolina, Alabama, Tennessee and Nebraska before finally retiring to Arizona in 1991. She was quite the artist creating numerous pieces of art including paintings,pottery and needlework. With a husband and two sons she became an avid golfer shooting a famous( or infamous) hole in one in 1986. Preceded in death by her parents, siblings and husband, Chris is survived by sons David of Madison, Wisconsin, Daniel of Gold Canyon, Arizona, daughters in law Caroline and Cheri, grandchildren Cole, Blake, Dana, Kimberly(Jared) and Samantha, and great grandchildren Jude, Juliet, Elliot, and Cooper. In lieu of flowers donations are suggested to East Valley hospice. Love you!! I know she’s happy again with Grandpa John.